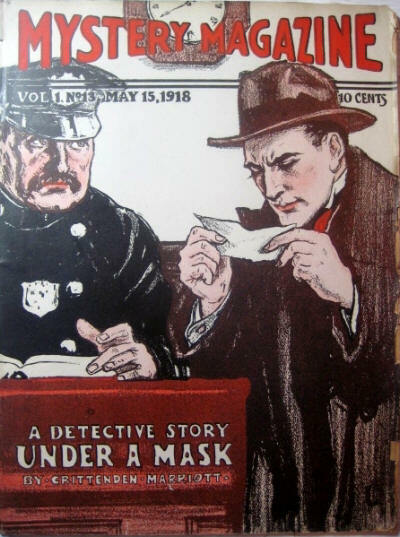 1 · Under a Mask · Crittenden Marriott · nv; subtitled An Interesting Detective Story. 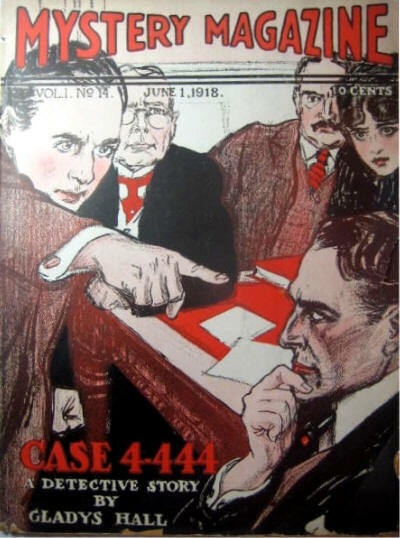 1 · Case 4,444 · Gladys Hall · nv; subtitled A Detective Story. 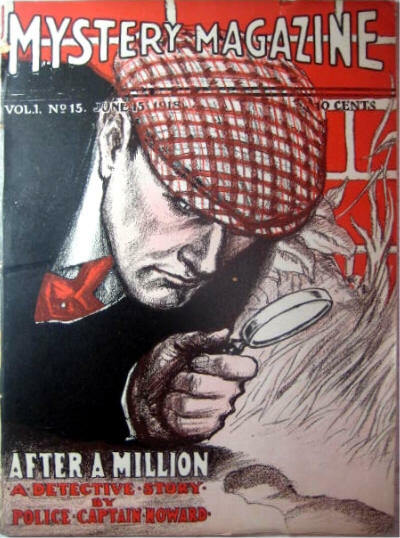 1 · After a Million · Police Captain Howard · nv; subtitled A Detective Romance. 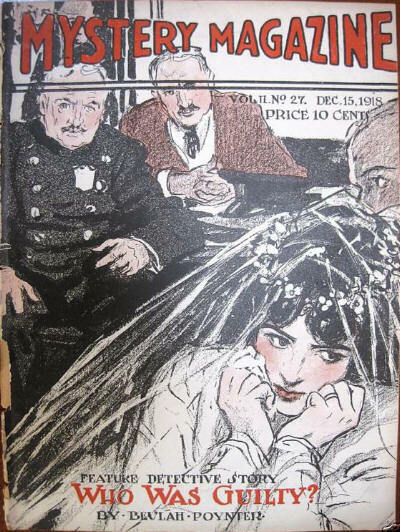 37 · Peggys Hero · Katharine Dangerfield · ss The White Elephant Jun 1897; given as by Katherine Dangerfield. 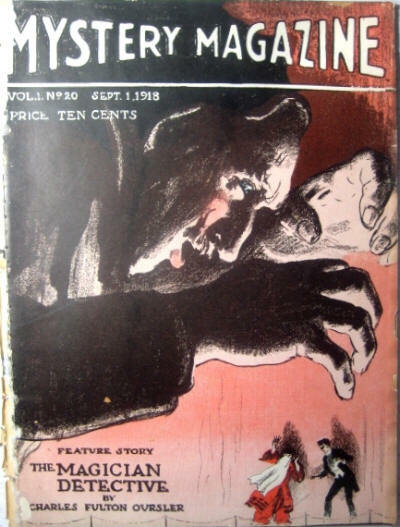 1 · Shadowing the Blue Triangle · Charles Fulton Oursler · nv; subtitled A Detective Story. 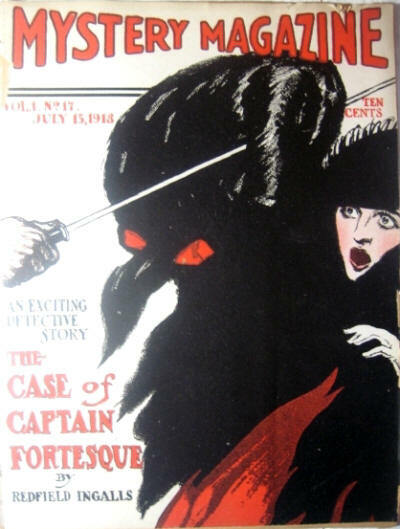 1 · The Case of Captain Fortesque · Redfield Ingalls · nv; subtitled A Baffling Detective Mystery. 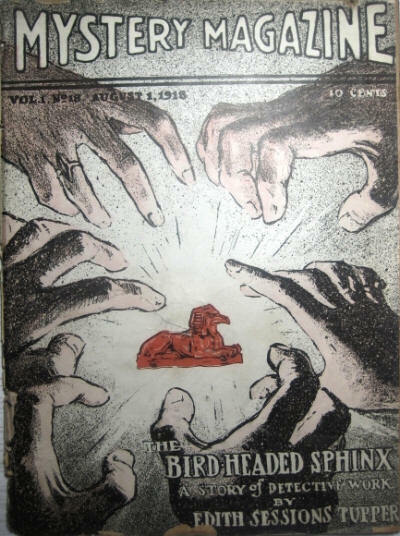 1 · The Bird-Headed Sphinx · Edith Sessions Tupper · ss; subtitled An Interesting Story of Detective Work. 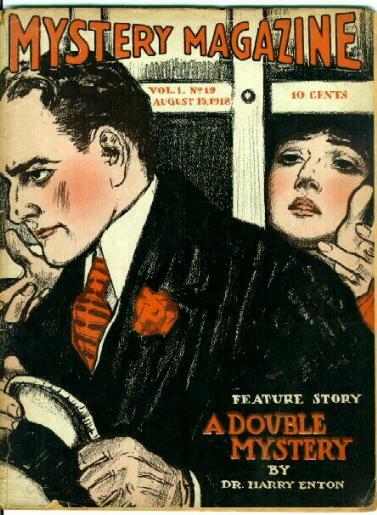 1 · A Double Mystery · Harry Enton · nv; subtitled An Exciting Detective Story. 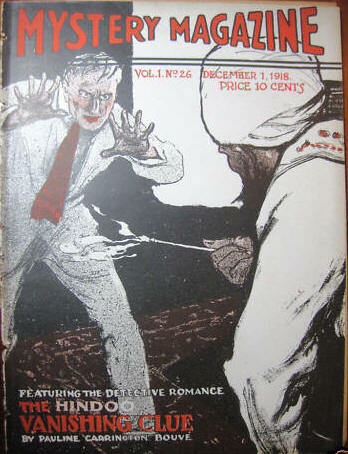 1 · The Magician Detective · Charles Fulton Oursler · nv; subtitled A Fascinating Mystery Story. 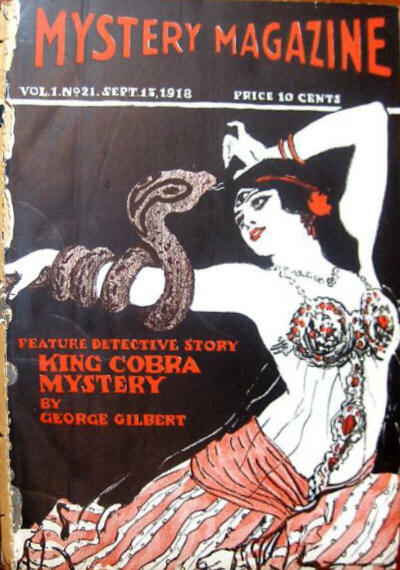 1 · King Cobra Mystery · George Gilbert · nv; subtitled A Story of Detective Deduction. 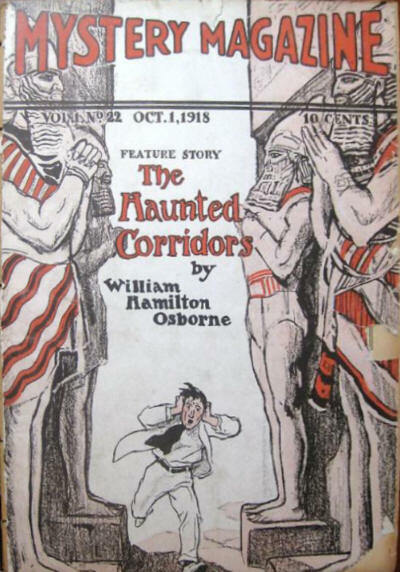 1 · The Haunted Corridors · William Hamilton Osborne · ss; subtitled A Mystery Story Based on Science. 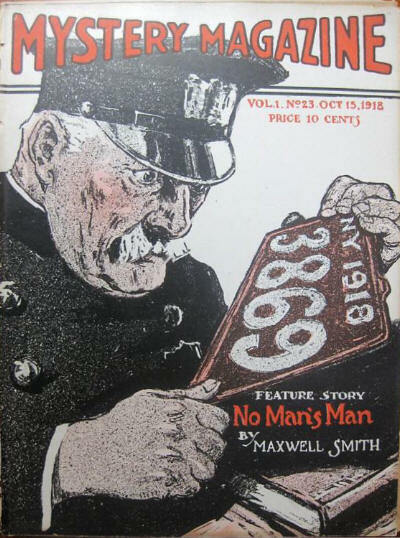 1 · No Mans Man · R. Maxwell M. Smith · nv; subtitled A Police Department Romance. 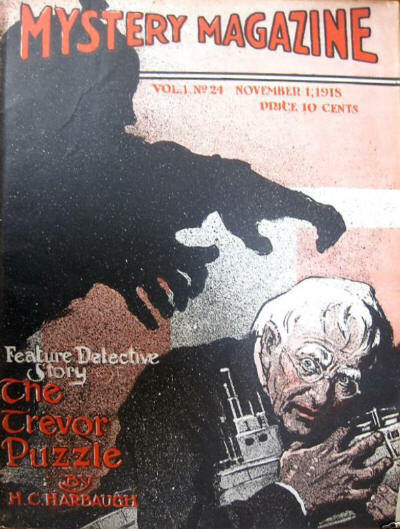 1 · The Trevor Puzzle · T. C. Harbaugh · nv; subtitled A Mystery Detective Story. 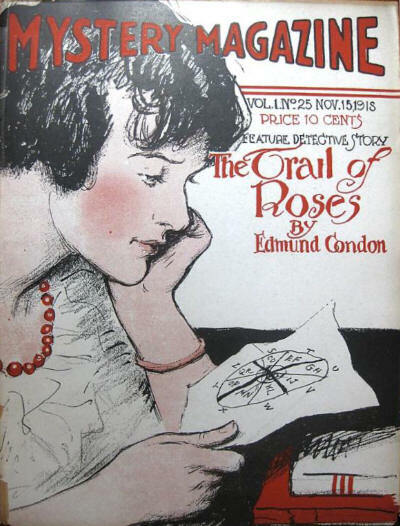 1 · The Trail of Roses · Edmund Condon · nv; subtitled A Detective Story of Keen Interest. 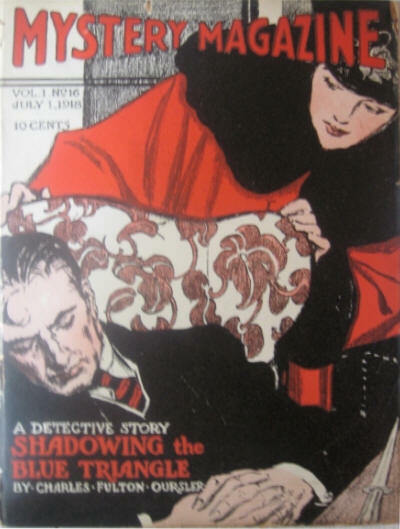 1 · The Hindoo Vanishing Clue · Pauline Carrington Bouvé · nv; subtitled A Startling Detective Story. 1 · Who Was Guilty? 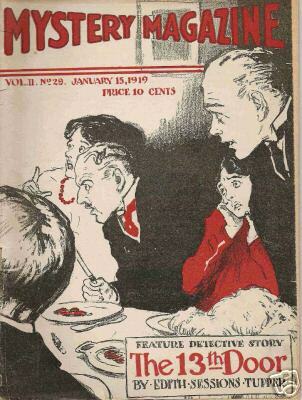 · Beulah Poynter · nv; subtitled A Powerfully Dramatic Detective Story. 37 · The Pelican · John P. Robinson · ss; given as by John R. Robinson. 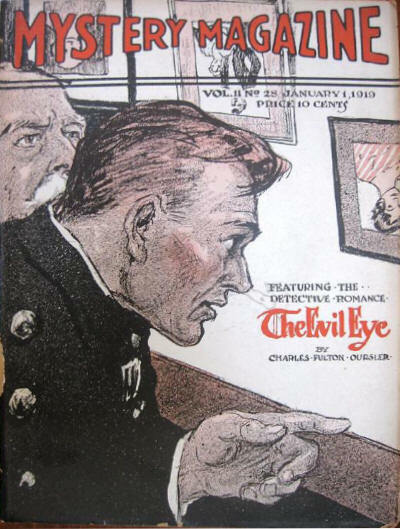 1 · The Evil Eye · Charles Fulton Oursler · nv; subtitled A Strange Detective Story.